I recently spent three hours in a doctors waiting room – yes, you read that right, three hours! – and immediately after called up a friend of mine to complain. He told me about his experience with his online doctor, which I didn’t know was a thing. You can stay at home and a video conference with a doctor from your phone; they can even call in prescriptions for you. He a site that has a top 10 list of the best online doctor apps; he says that’s where he found the app that he uses (and loves), so I knew I absolutely had to check it out. I can honestly say, so far, so great! I haven’t waited more than ten minutes to speak with a doctor – even without setting up an appointment in advance. How insane is that? It certainly beats three hours. I knew even after my first experience that I needed to try out several of these apps and provide you guys with a review so these can help you save time and energy too, so that’s what I’ve done below. Doctor On Demand is so wonderful because you don’t have to sit for hours in a waiting room. 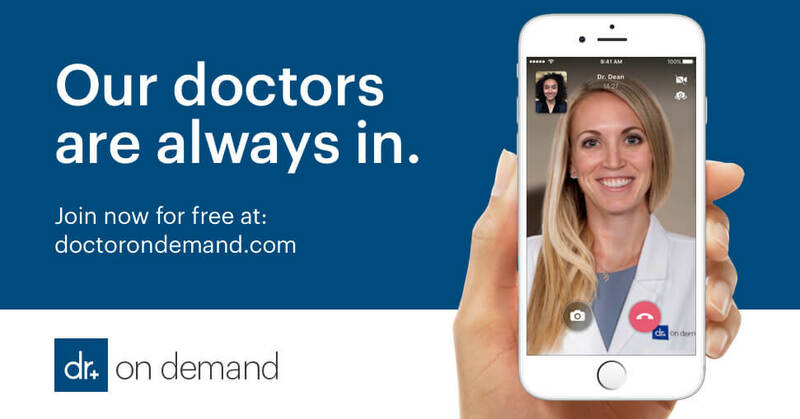 Instead, you have the ability to connect in minutes with a board-certified physician or therapist in the form of a live video chat. 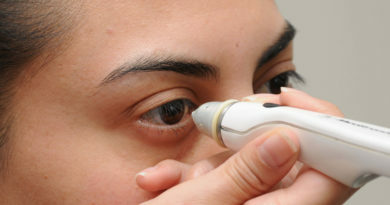 You are also able to talk with professionals 24/7, perfect for any schedule or sudden health problem. The doctor is also really thorough and will take your history, note your symptoms, perform an exam, and may even recommend treatment – including prescriptions and lab work – all without having to leave home. 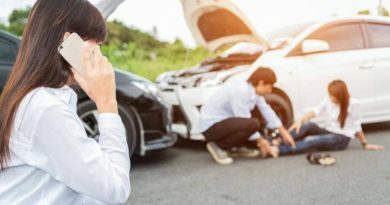 Doctor On Demand is unable to offer referrals to other doctors so if you happen to be diagnosed with something that requires a specialist, you will need to confer with your primary care physician who can send you to someone near you. 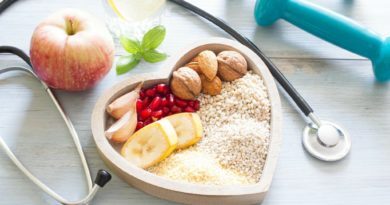 With Amwell, you can address nutritional concerns like weight and digestive disorders as well as get psychiatric help with bipolar, depression, and even couples therapy. 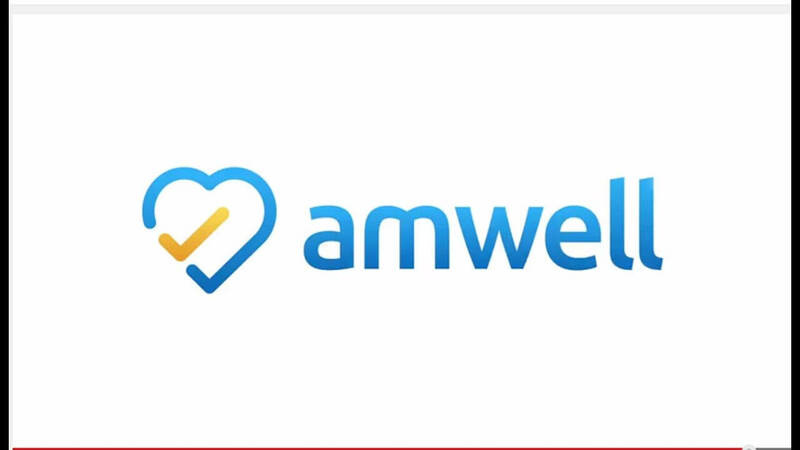 Not all online doctor apps offer extensive mental health assistance, which is why Amwell is one of my top three. You’re also able to chat with a doctor 24/7, no scheduled appointment needed. Plus, it’s affordable so you don’t have to worry about breaking the bank just to get a checkup. I will note that appointment reminders are sent via text, so if you don’t check your messages regularly, there’s a chance you might miss this notification. If you find that you’re not great at keeping up with your texts, then perhaps Doctor On Demand is a better option for you. What’s great about MDLIVE is that it provides appointments and services with an average wait time of less than 15 minutes. You can chat with board-certified, state-licensed physicians that each have an average of 15 years of practical experience, so you can definitely trust your results. Plus, treatments cover non-emergency issues like colds, coughs, and headaches as well as specific behavioral and mental health issues. 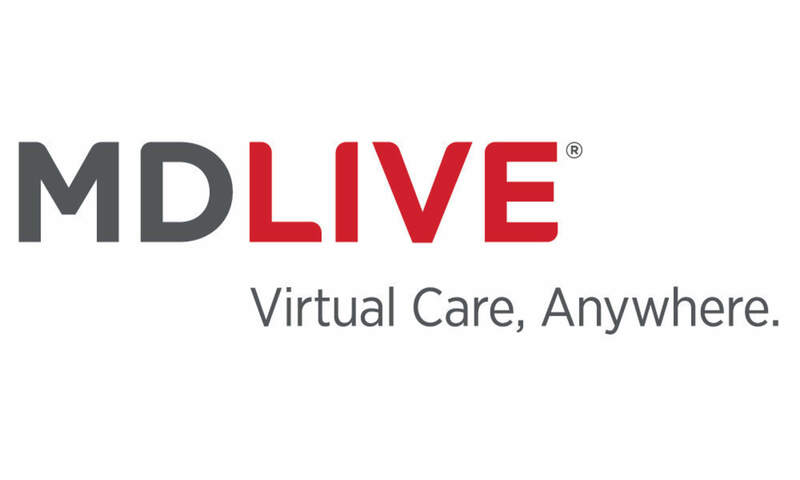 Before using MDLIVE, you should be aware that video consultations are only available between 7 AM and 9 PM during the weekdays, though you can also schedule an appointment if necessary. If you need to speak with a doctor immediately outside of these two times, you may want to try one of the other apps I’ve recommended above. I’m so, so grateful that my friend recommended I get online help from doctors. 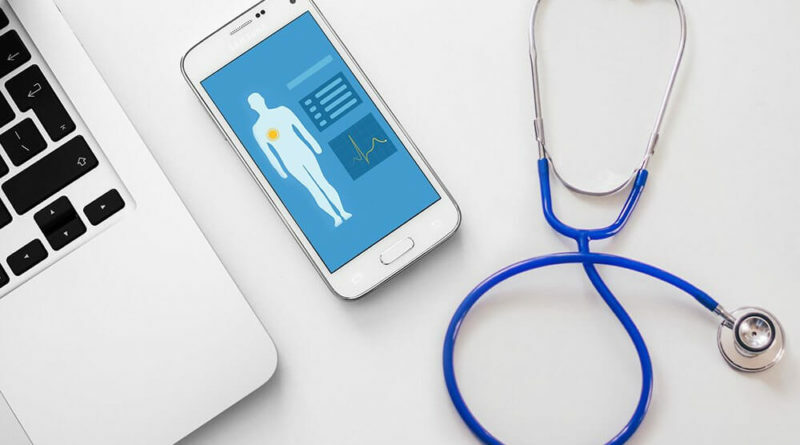 Who knew that you can control all aspects of your healthcare from your phone, including face-to-face doctor appointments? I certainly didn’t. But now that you do, I can’t recommend these apps to you enough. 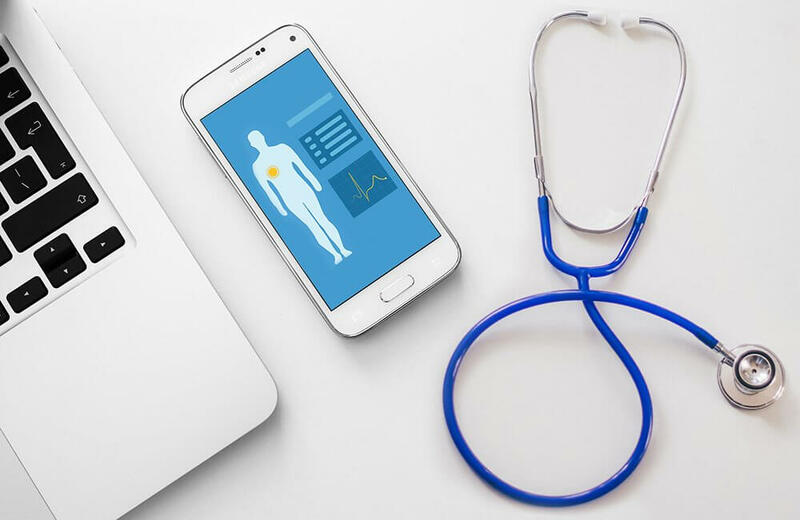 If you’re tired of waiting and waiting and waiting to talk with your doctor, you should seriously consider taking a look at one or all of these apps. They’ve changed the way I think about doctors visits, and I think they will do the same for you. February 1, 2019 Live Enhanced Comments Off on Healthy Lifestyle Debates: Is X Really Healthier Than Y?